These compact cabins are great for two people. A2+ has twin beds and over bath shower, A2 comes with a double or twin beds and shower cubicle. The A4 has a shower cubicle, twin beds plus a double sofa bed in the lounge and can sleep up to four people. 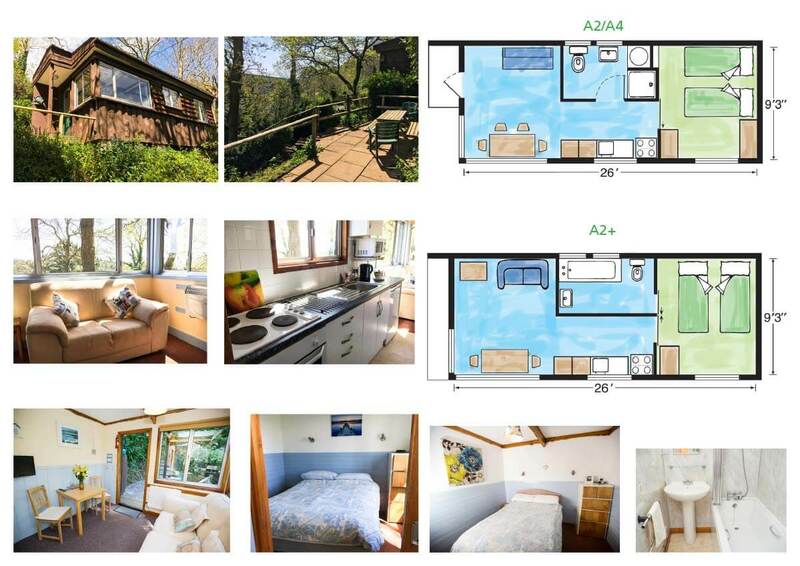 All the one bedroom cabins have modern fitted kitchens with integrated appliances, under counter fridges and microwaves, and TV with DVD player. 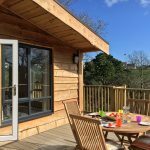 Located in the centre of the site, these compact cabins have peaceful and private patios and are frequently visited by wildlife on the park.